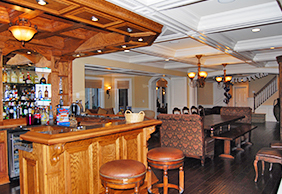 Custom Cabinets, Bookshelves, Wall Units, Coffered Ceiling and More! You’ve always loved the look of built-ins, but can custom woodworking design work in your space? These pieces of cabinetry can seem suited only to larger rooms, but they can be space-savers that lend character to a smaller space as well. If you’ve always wished you could have custom wall units, or you’re remodeling and want to incorporate custom bookshelves or cabinets, Rodman Construction Group can show you the possibilities. 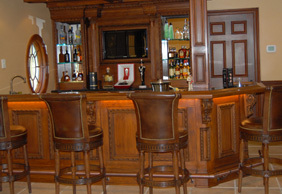 Rodman’s custom woodworking design can absolutely transform your space, and even better, it’s affordable. Our built ins give you the beautiful kitchen, entertainment center, or library you’ve been dreaming of. With years of knowledge, skill and expertise, our experts can help you select the perfect wood, colors and finishes, door profiles and features for your custom wall units, bookshelves and cabinets. We’ll make your glasses easier to reach and help keep your pantry organized. 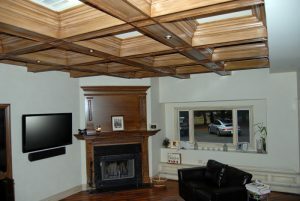 And we can show you how a coffered ceiling can add a more formal, elegant touch to any room. All of our custom woodworking design comes with a thorough understanding of your needs and the innovative solutions to exceed your expectations. 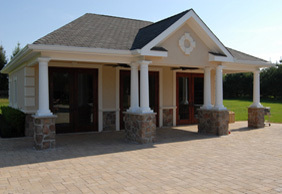 As your builder, we’ll take the time to listen and customize a plan to achieve your vision. Choose Rodman Construction Group for your custom bookshelves, wall units or cabinets, and see what we can do. 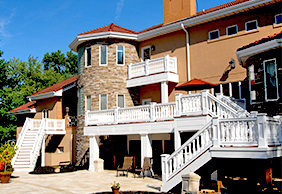 Contact us today at 732-616-8881 for a free estimate.